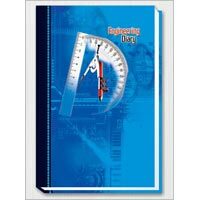 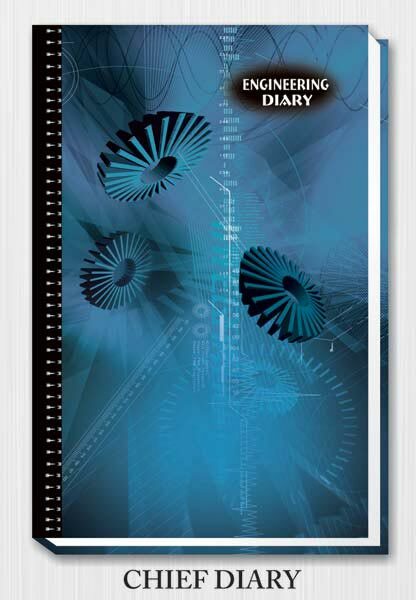 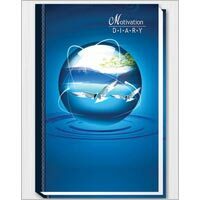 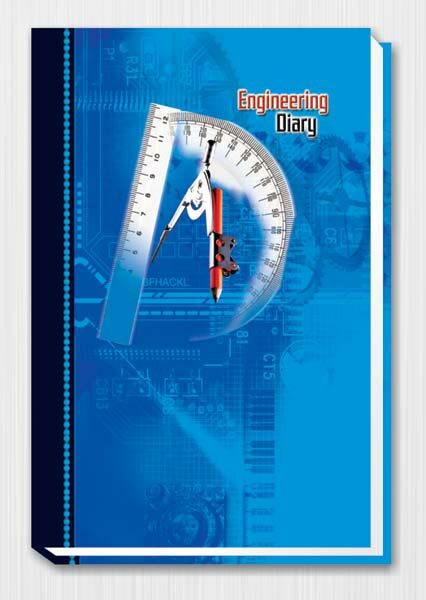 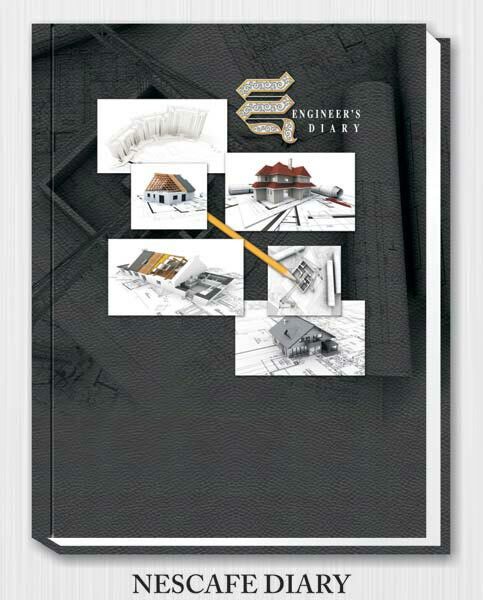 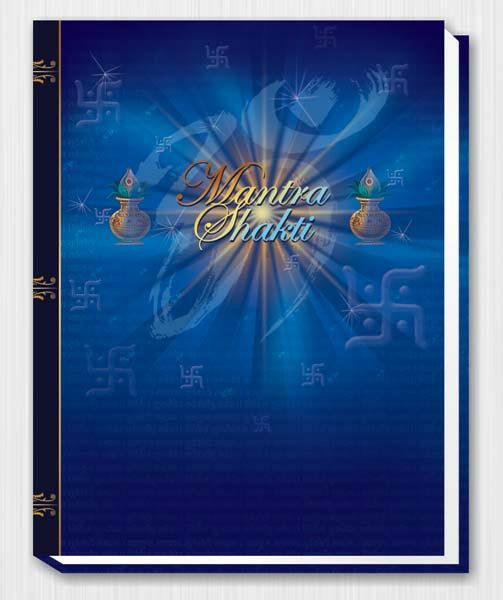 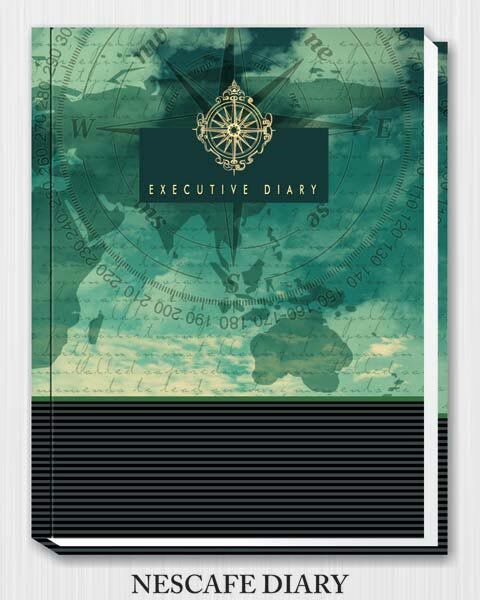 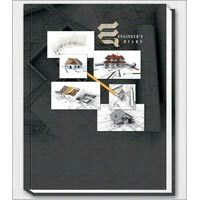 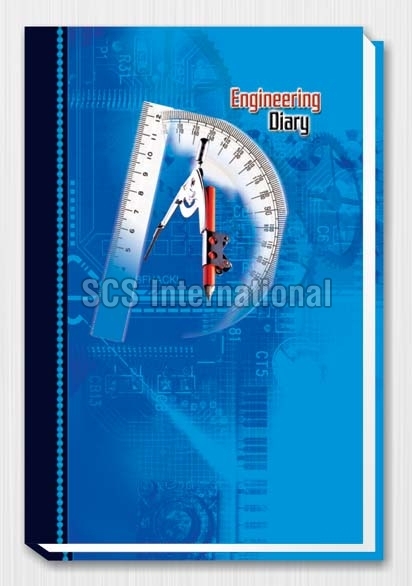 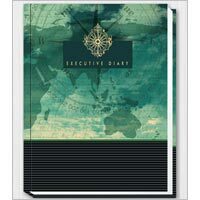 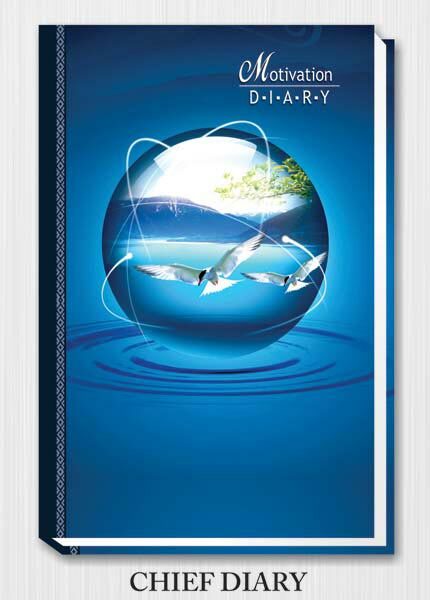 We have gained immense popularity as a reliable Diaries Supplier in New Delhi. 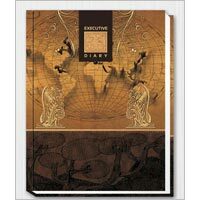 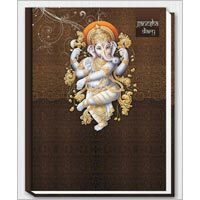 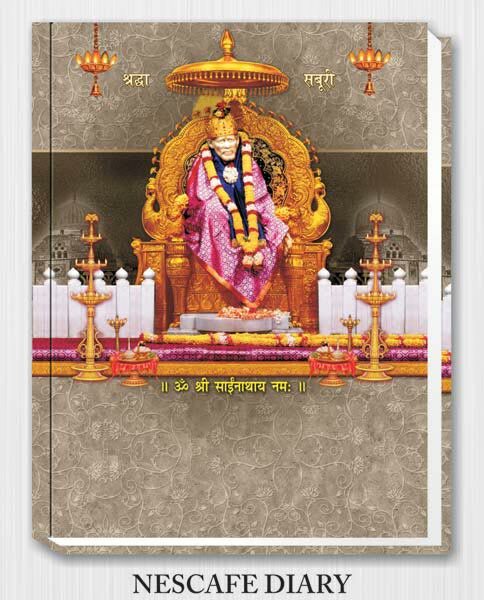 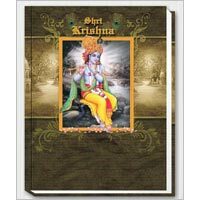 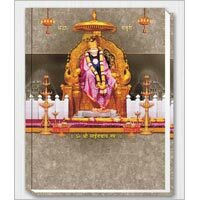 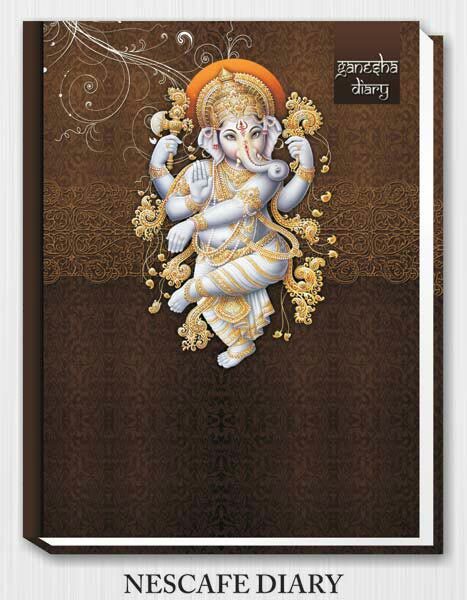 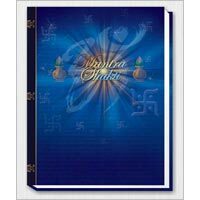 We are the one stop destination for availing premium Diaries in wide range of colors and patterns. 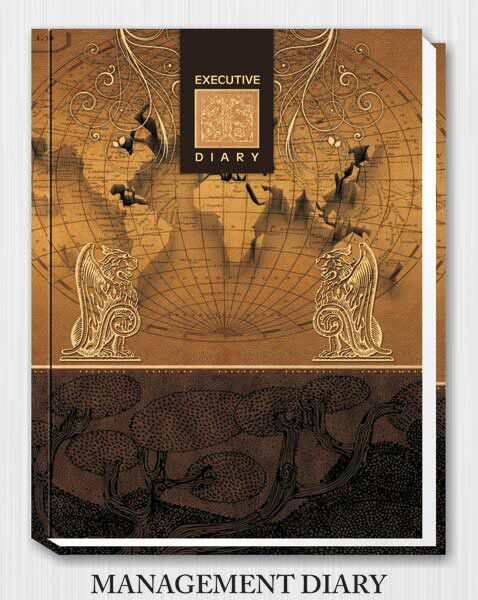 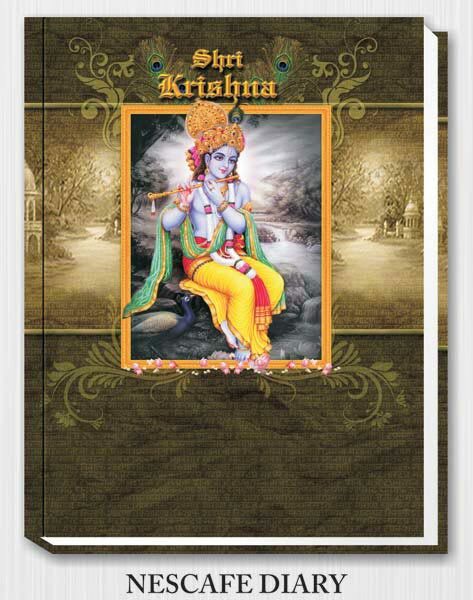 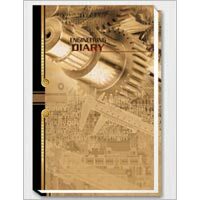 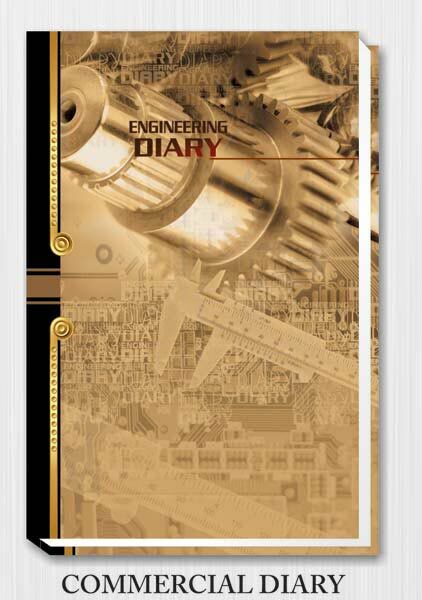 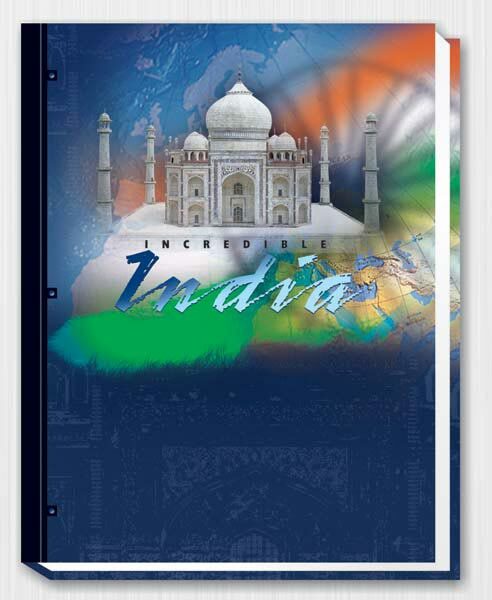 The best quality paper, cardboard, and other raw materials are used in manufacturing these Diaries. 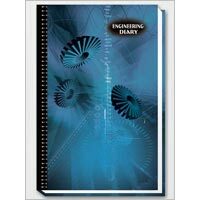 We are offering these Diaries at the market leading prices.